What Site Should I Prefer? E-payment systems are quite popular these days since they come with instant transfers for low transaction fees. It is thus no wonder that bitcoin community relishes the prospects Skrill has on their operations. 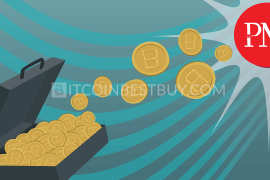 In this Skrill BTC guide, we will provide you with way on how to buy bitcoins with Skrill, reviewing some of the platforms that accept the option along the way. Select the bitcoin exchange that supports this payment method (one of them is BitPanda). Make funds from your Skrill account to the selected exchange. Go to the page of buying bitcoins. Select the desired number of BTCs. Choose Skrill as your payment method. Bitcoin infrastructure has been heading towards a direction that required two crucial things: speed and reliability. 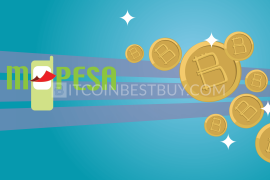 Thus, the rise of online payment transfers came as no surprise as the bitcoin entered different regions of the world. 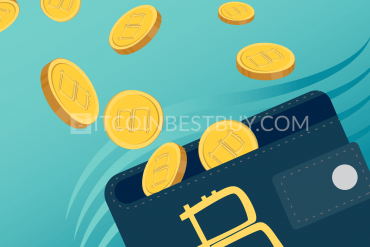 Skrill, much like other online wallets like PayPal, Payoneer, and NETELLER, became quite popular within the BTC investor circles as the transfers are carried out instantly and easily. Having a Skrill account allows one to purchase bitcoins at numerous platforms, from peer-to-peer (P2P) to brokers and exchanges. 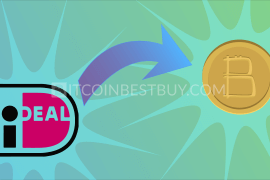 This article will show you the pros and cons of buying bitcoins with Skrill while listing exchanges that accept it as a method of purchase. Previously known as Moneybookers, Skrill is an online payment system that transfers fiat currencies such as USD and EUR between accounts and is used for payments of goods and services online. 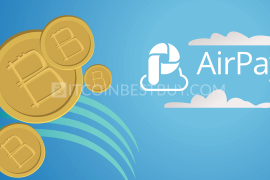 Its services are available globally with 38 fiat currencies accepted in its platform. The services cover fund transfers within the Skrill account network, payments towards external websites, prepaid card transactions and withdrawals to bank account and cards. 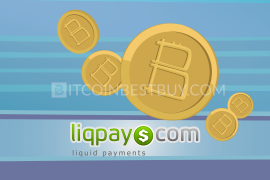 The fees vary according to the country and method of deposit and withdrawal. Deposits vary from being completely free to 5% example while withdrawals can cost you up to 10% depending on whether you use bank transfers, bank cards or other online payment systems such as NETELLER. Deposit and withdrawal limits depend on the location where you live in and on verification stage that you have achieved. Unverified clients can use Skrill services for transactions of up to $300 while larger limits would require you to provide a scan of your ID and proof of address. 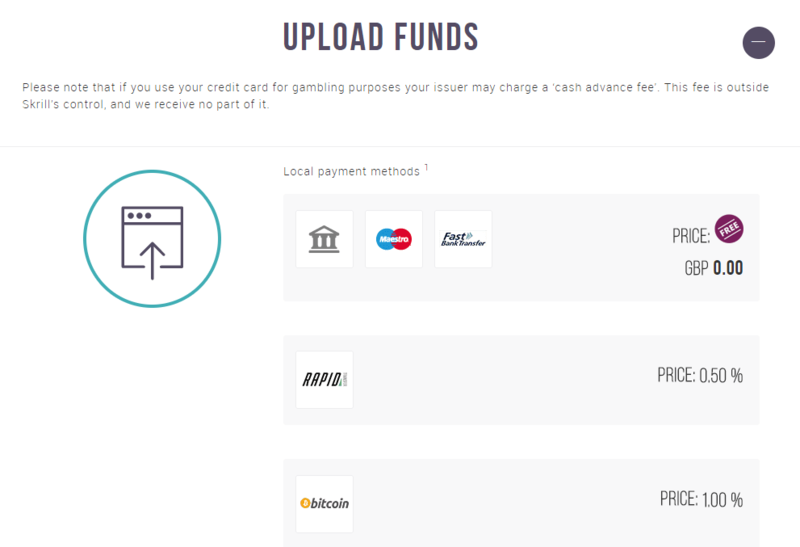 Skrill also has a prepaid card for use, just like NETELLER but there is a catch to it – it can only be requested from SEPA countries in Europe. Another limitation is that bank wire transfers expressed in USD have been stopped as of 2016, so do take into account a fee of 3.99% for currency conversion. 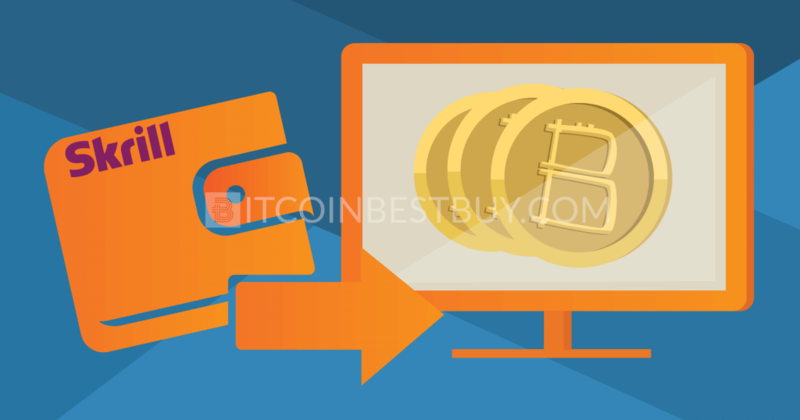 LocalBitcoins operates around the globe by providing a common marketplace for traders to purchase and sell bitcoins between each other. 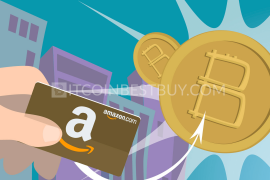 Within the large pool of accepted purchase methods, you can get bitcoins through Skrill as well. You only need to find a trader that accepts the web money option and offers an acceptable bitcoin price. Verification depends on a trader and there are no limitations when it comes to volume purchased. Transaction fees stand at 1% and cover escrow services that are at your disposal during the trade. At this platform, it is quite possible to sell bitcoin for Skrill funds as long as you find a buyer that accepts the method. 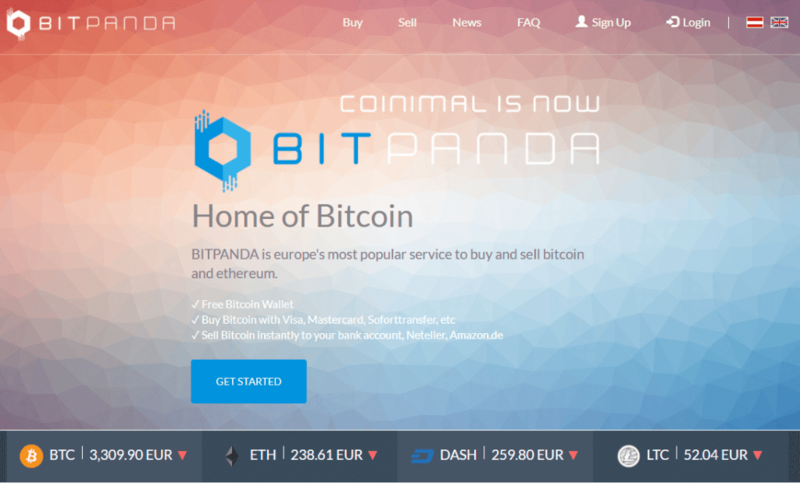 BitPanda, apart from many other purchase options, offers bitcoins via Skrill as well. 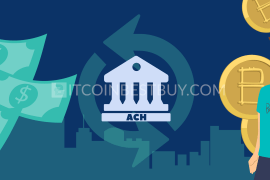 Since exchange is based in Austria, only EUR transactions are accepted, which suits the European traders. The fees are not shown transparently but are rather part of the bitcoin price. 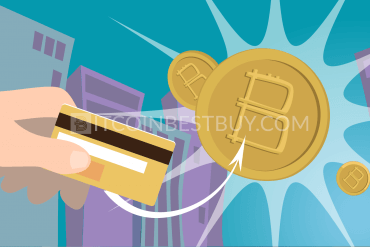 To be able to purchase BTC through Skrill, you would need to undergo a full verification process that includes a scan of your ID and a proof of address. With higher levels of verification, you could buy bitcoins in value up to 10,000 EUR daily and 300,000 EUR monthly. 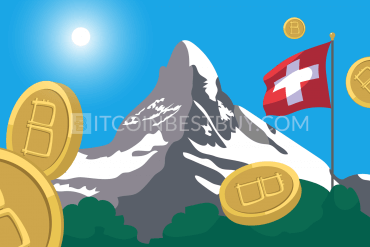 LakeBTC established itself as an exchange that offers a large amount of both fiat and cryptocurrencies to its clients. The Skrill option is also available and the only costs that you would need to pay are taker/maker fees ranging from 0.2% to 0.1% depending on the volume traded within a month. You can trade bitcoins with Skrill only with the verified account as unverified users cannot use fiat currencies as a means of payment. The purchase and deposit transactions are carried out instantly. If you keep a Skrill account in a domestic currency, LakeBTC is a good place to use it to buy BTC. 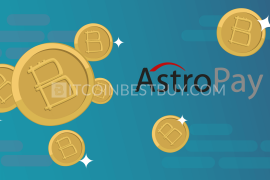 SpectroCoin is another European bitcoin exchange that offers its services in large number countries all around the globe. The broker accepts Skrill deposits after the successful verification of your identity (ID and proof of address). The fees and limits are the same as other E-money transfers, with costs standing at 5% of the transaction value and a buying limit being 1,000 EUR daily. 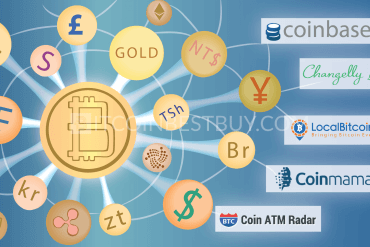 You can also purchase your coins through a variety of fiat currencies as more than 50 of them are accepted. 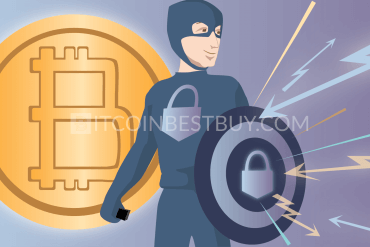 VirWox is a quite popular exchange in the BTC industry as the broker allows purchases of bitcoins to be carried out without any sort of verification. Moreover, the trade is done instantly as you need to deposit the funds into your VirWox balance and purchase coins with the funds available. There is a catch though as you would be charged multiple times for each single transaction. When you deposit money through Skrill, you need to pay $0.39 + 3.5% but you cannot purchase bitcoins directly. You need to buy Second Life Lindens first and then convert them to BTC, driving total fees over 10%. 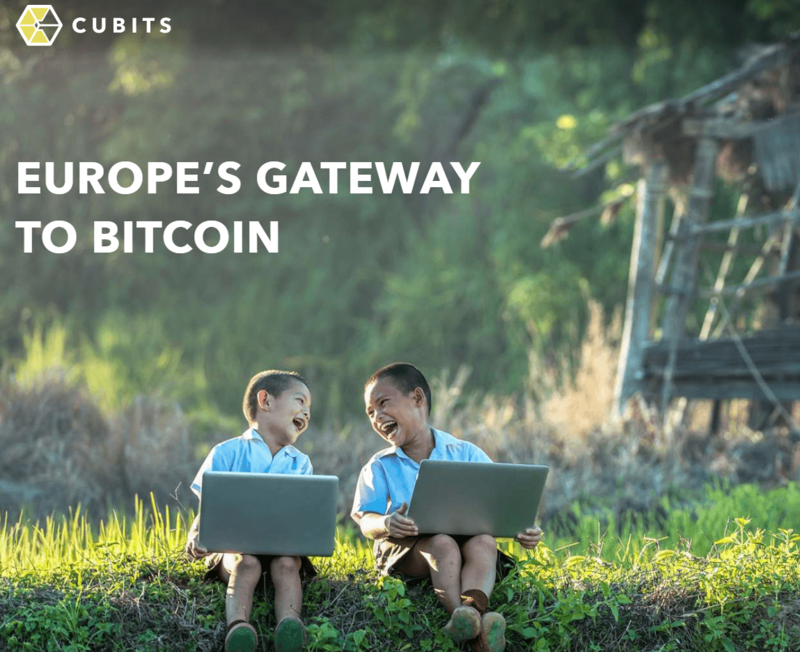 Cubits offer services globally and the only country that cannot purchase bitcoins through this provider is the US. The Skrill deposits are feed at 0.9% while withdrawals would cost you 1% of the transaction value. Trading with Cubits through Skrill is possible only through heavy verification of your identity, which includes, email, phone number, a scan of your ID document and proof of address. Paxful is another P2P platform, very similar to LocalBitcoins in many aspects. The transaction fees stand at 1% for both seller and buyer. Verification depends on individual investors, leaving the possibility of complete privacy when purchasing bitcoins. It is important to work with reputable traders as scams have been confirmed in the past. 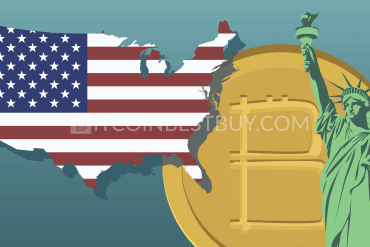 There are no purchase limits as of yet though the volume of BTC in trade is smaller when compared to exchanges that offer coins directly. The best exchange for you is the one that suits your needs the most. Each of these exchanges has their distinctive features, such as the area of service, fees, and privacy policies. If you are looking for privacy, P2P platforms and exchanges like VirWox is the best choice for you. Privacy comes with a price, so weight everything down to be sure you get the deal you need. 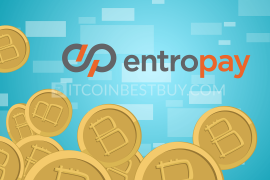 In case that this article did not answer all of your questions, do post them at BitcoinBestBuy and we will be happy to provide answers for you.